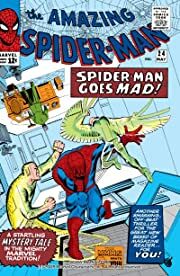 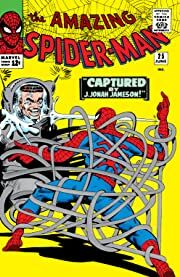 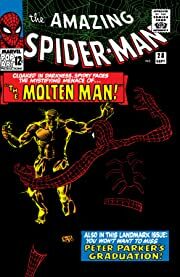 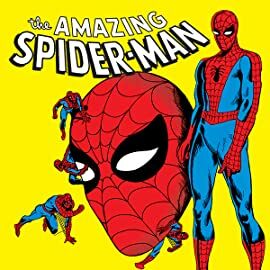 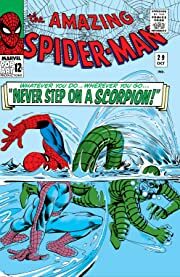 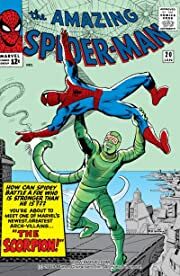 Stories of spectacular web-slinging adventures from Spider-Man's early days including battles with the Green Goblin, the Molten Man, Vulture and Scorpion! 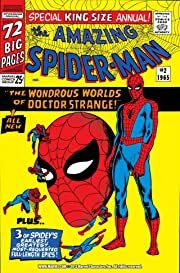 Featuring appearences by Dr. 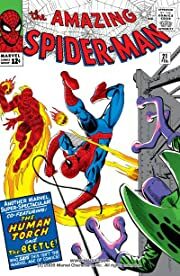 Strange and the Human Torch! 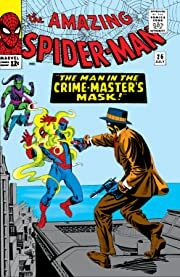 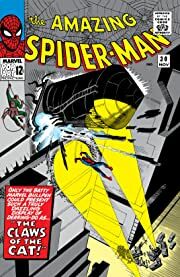 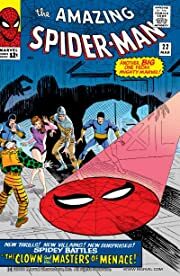 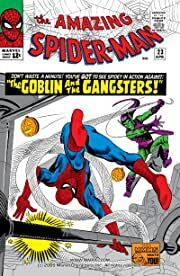 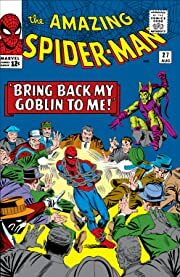 Collecting THE AMAZING SPIDER-MAN #20-30 & ANNUAL #2.